As religious leaders urge the two warring sides in Zimbabwe to resolve their political impasse, many Zimbabweans suspect them of backing President Emmerson Mnangagwa and accuse the clergy of fueling the violence following the country's disputed elections in July. 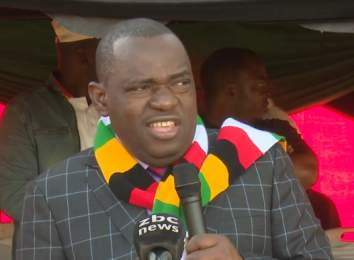 Christians who support Mnangagwa's opponent are avoiding churches that support Mnangagwa or any political party. 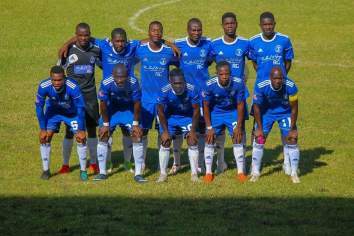 "I don't go to church nowadays," said John Makoni, 35, who owns a restaurant in the eastern city of Mutare, when reached by phone. "Preachers are urging people to accept the outcome of the vote and move on instead of fighting for justice. 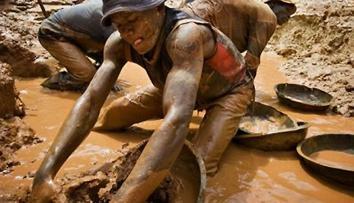 They should be asking why the elections were rigged and stop supporting one political party." 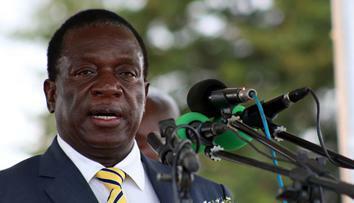 President Mnangagwa won with more than 50 percent of the vote to avoid a runoff election against opposition leader Nelson Chamisa, who garnered 44.3 percent. 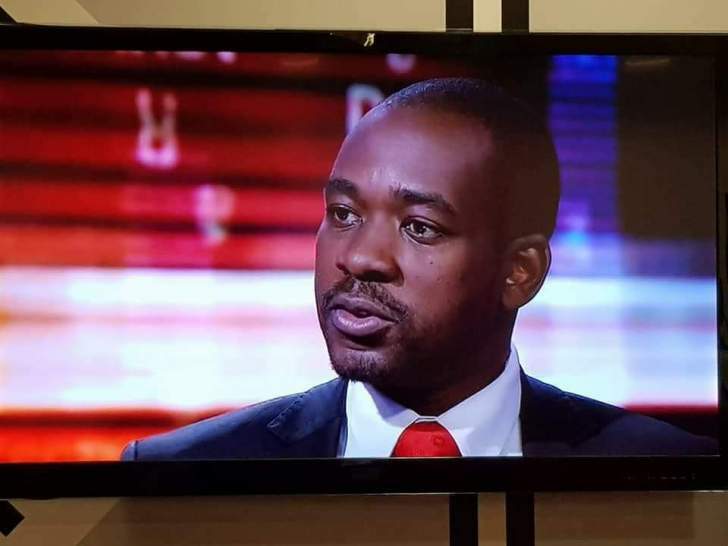 Chamisa, the leader of the Movement for Democratic Change (MDC) party, has refused to accept defeat and a subsequent court ruling upholding Mnangagwa's win. The dispute has led to violent protests that have resulted in scores of deaths. 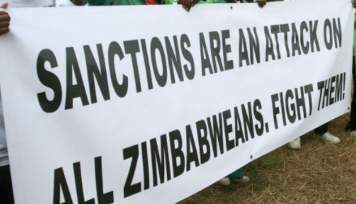 The Zimbabwe Council of Churches previously condemned the opposition leader for championing violence. 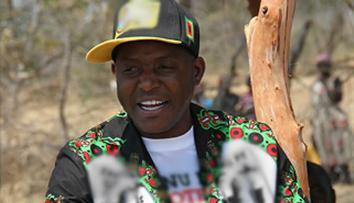 It has called on both leaders to urge their supporters to maintain peace. "We need peace in our country. 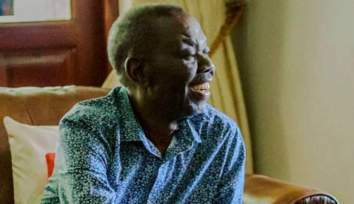 We want our people to be united and tolerant," said Kenneth Mtata, secretary general of the Zimbabwe Council of Churches. "We urge all political leaders to speak against violence and preach peace." 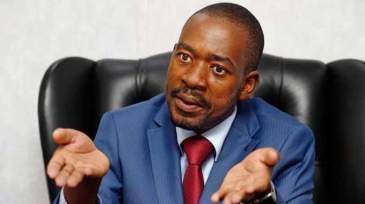 Chamisa, 40, is a pastor and lawyer who took over as the party's chief in February after longtime leader Morgan Tsvangirai died of cancer at the age of 65. 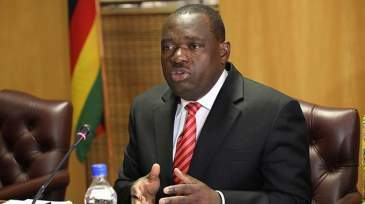 He has vowed to swear himself in as president or rally his supporters countrywide to unseat Mnangagwa peacefully if the incumbent doesn't step aside and allow for free and fair elections. 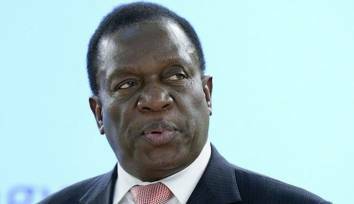 Mnangagwa, of the Zanu-PF party, took power last November after the military forced Robert Mugabe, who had ruled for more than 35 years, to step down. 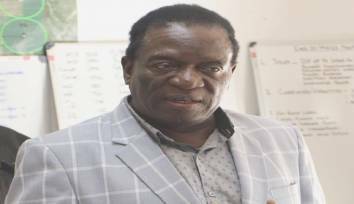 Church leaders have asked Mnangagwa to quickly embark on bringing the country together. 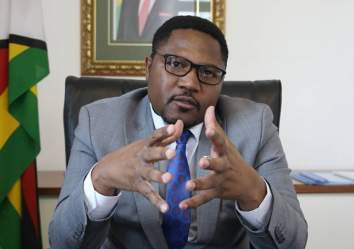 Mtata told journalists last week in Harare, the capital, that religious leaders had already met with the opposition party and were now waiting for Chamisa to sign an agreement to stand down and move on. 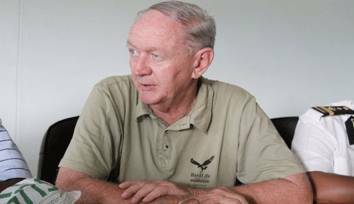 Zanu-PF is willing to talk but wanted a more formal process that would ensure that protests would not continue, he said. "We want to urgently bring the two warring parties together so that we can talk and find lasting peace. 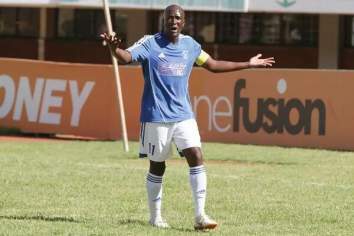 We want our country to be united," Mtata said. 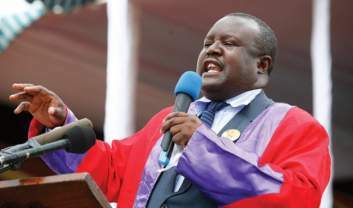 Pastor Blessing Makwara of the Evangelical Fellowship of Zimbabwe told Religion News Service that the church was ready to send ministers around the country to preach peace so that citizens will unite around the results of the election. "We are preaching peace and all church leaders should speak peace," he said. "We should not condone violence because that goes against the Bible teachings." 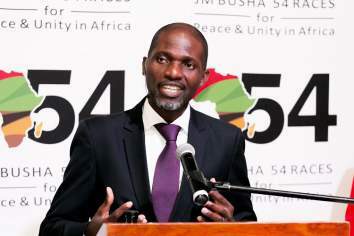 Sheikh Ishmail Duwa of the Supreme Council of Islamic Affairs in Zimbabwe said it was time for all religious communities to join hands and pray for peace to save the country from collapsing. "It's time that as religious communities we should come together and preach peace despite our political party's affiliation," he said. But Makoni, the Mutare restaurateur, said religious leaders should not hide behind peace. 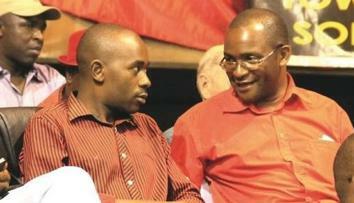 "Nothing is going to change with the current leadership we have," said Makoni, a father of five. "We need another free and fair election. We cannot accept the elections and move on. Religious leaders need to be on the forefront to call for a repeat election. "Peace can only be found by doing justice to the victims," he said. "They should be telling the president to resign because he never won the elections."